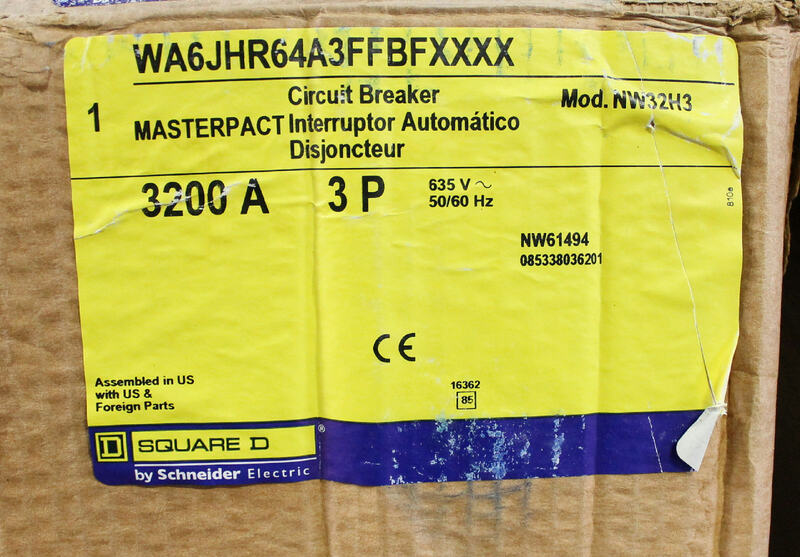 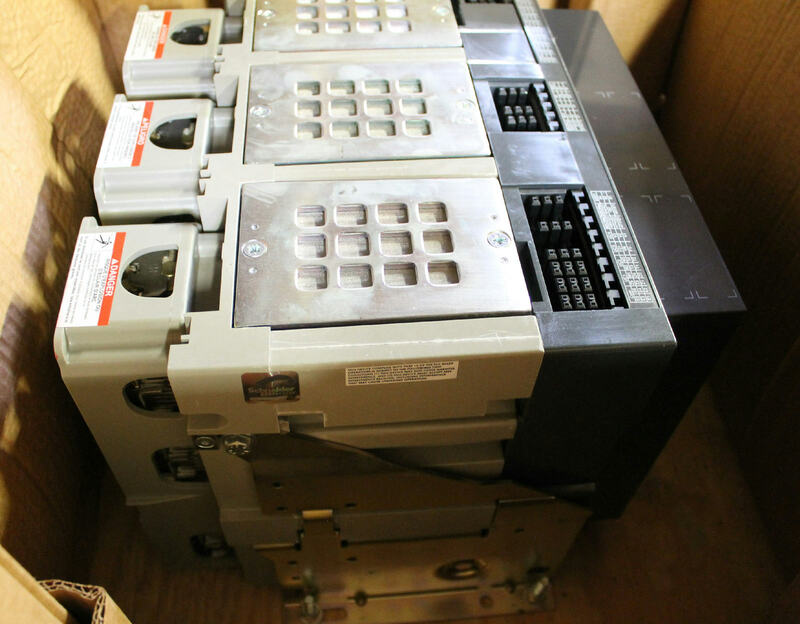 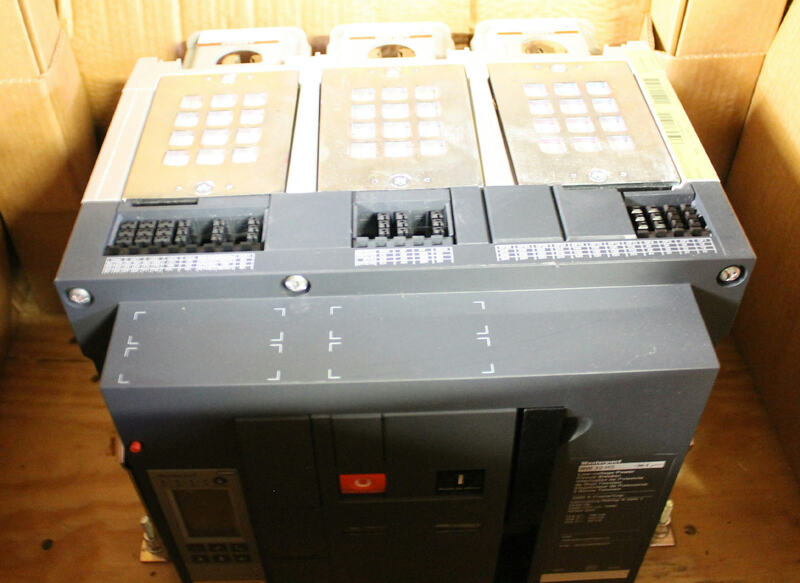 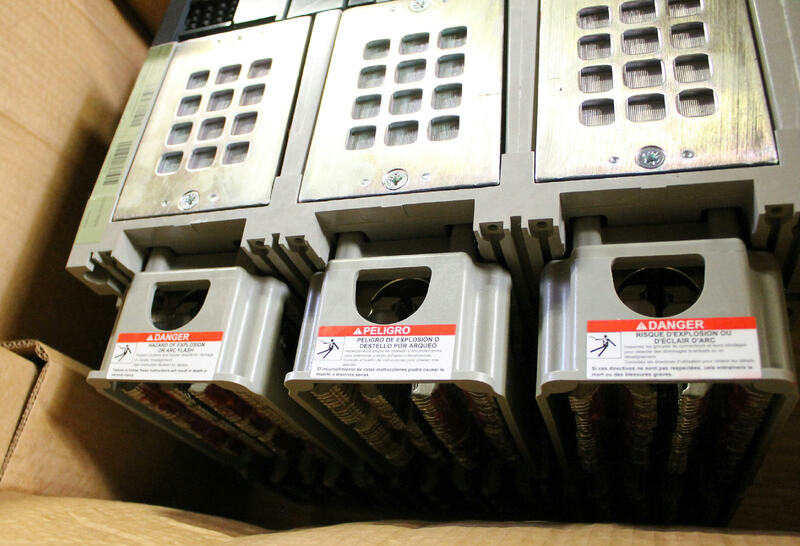 Up for sale is a Schneider Electric / Square D Masterpact NW32H3 3200A 690V 3P Circuit Breaker. 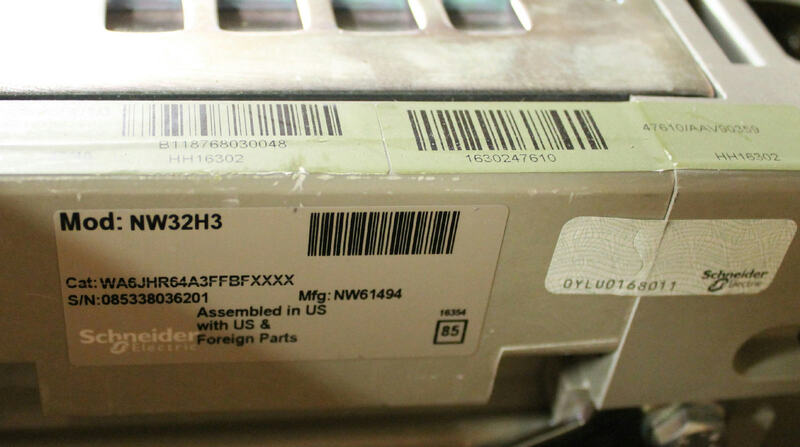 It appears to be unused and is mounted on a pallet. 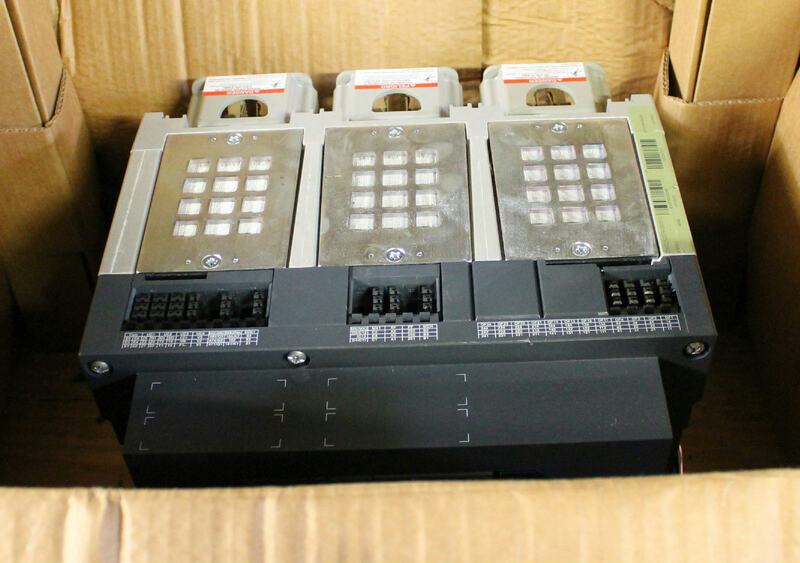 Shipping via freight, please contact us for a shipping quote.